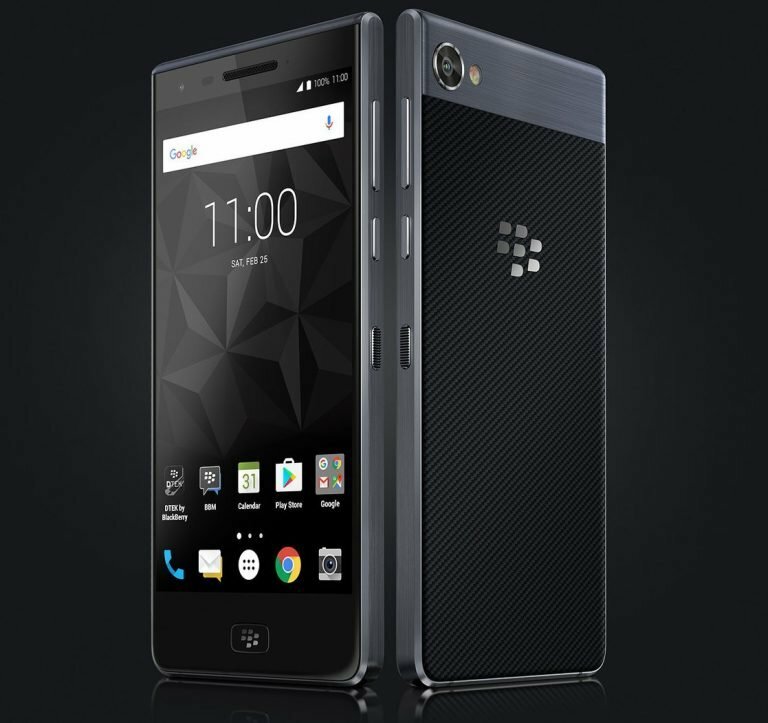 The BlackBerry and TCL partnership have produced yet another device duped the BlackBerry Motion. The Smartphone is the company’s latest mid-range device and was announced in an even in Dubai. The Smartphone comes with a 5.5-inch display with full HD resolution. While Apple, Samsung and Xiaomi etc, are busy building smartphone with upto quad-bezelless display, it seems not a burden to Blackberry at all. The company still chose to go with device bearing huge and annoying bezels on the top and bottom of the display. The BlackBerry branded home button at the base of the screen has a fingerprint scanner embedded in it. 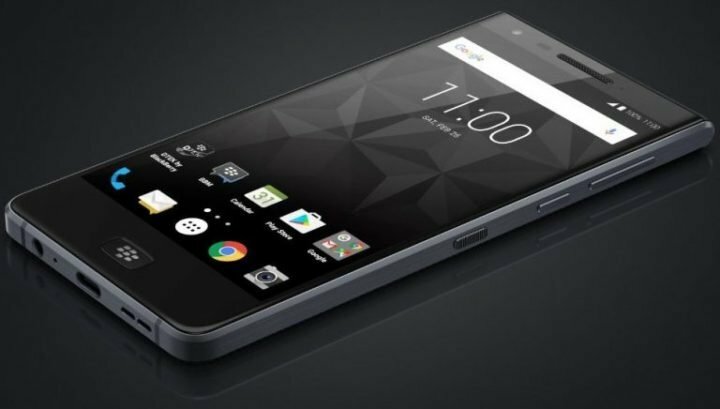 As for processing power, the BlackBerry Motion sports a Snapdragon 625 SoC along with 4GB of RAM and 32GB of expandable storage. On the software front, the smartphone runs Android 7.1 Nougat, coupled with the signature BlackBerry security-focussed features and apps to make it safe and business-friendly. Other features of the phone includes IP67 certified for water resistant, and just as previous rumours had suggested, there is a capable 4000mAh battery under the hood with support for Quick Charge 3.0 that lets you charge up to 50% in 40 minutes and promises over 32 hours of battery life with mixed use. As for the Camera department, there’s a rear 12-megapixel camera and an 8-megapixel selfie shooter up front. Color option is limited only to black.